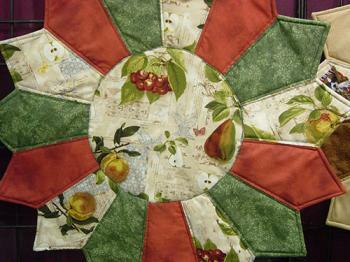 Hand sewn quilted centerpieces for your table. All come in reversible designs such as Valentine's/Easter, Halloween/Thanksgiving, Thanksgiving/Christmas, etc. Non-holiday designs are also available.